Wellness for the World: An AMAZING Discovery! Last week I wrote and article "One of our BIGGEST Challenges" in which we discussed the issues created by food sensitivity and how to properly test to discover your underlying nutritional issues. While I do recommend the BloodPrint154 from Immunolabs as discussed last week, I also wanted to provide further opportunities for you in regard to food sensitivity. After all, not everyone has the ability to afford proper testing, but we do not want finances to get in the way of your health and happiness. Actually, I have to thank my wife for sharing a book with me that not only changed my life but the lives of so many others also. This book is called "The Plan" written by Lyn-Genet Recitas and it is AMAZING! Lyn-Genet has spent decades working with individuals nutritional and has developed a protocol to understand what foods are most likely to be issues for you. This is done by following a regimented way of eating for 20 days while weighing yourself daily to understand the effect of food on your body based on and inflammatory response. Remember how many times you have heard me mention that food sensitivity will lead to inflammation in your body? My wife had originally followed this program with great success, recognizing weight loss, decrease in inflammation and even noticed and improvement in hormone balance. After she had this success, of course I had to give it a try and honestly, it was the last missing piece of my food sensitivity puzzle for me. Personally this helped me achieve a much deeper understanding of food combinations that while didn't have an effect on their own, showed as inflammatory challenges when eaten together. One of the enjoyable aspects of Lyn-Genet's process is that she actually adds some "fun" foods relatively early in the process. You'll test wine and chocolate soon in the program because she recognizes, as do I, that it is not about a rigid nutritional program. We actually need to enjoy our food choices but also be sure that we are not making choices that are creating deeper issues overall. I was so impressed with Lyn-Genet's book, her plan and honestly, who she is as a person, that I have agreed to create a bit of a partnership with her. 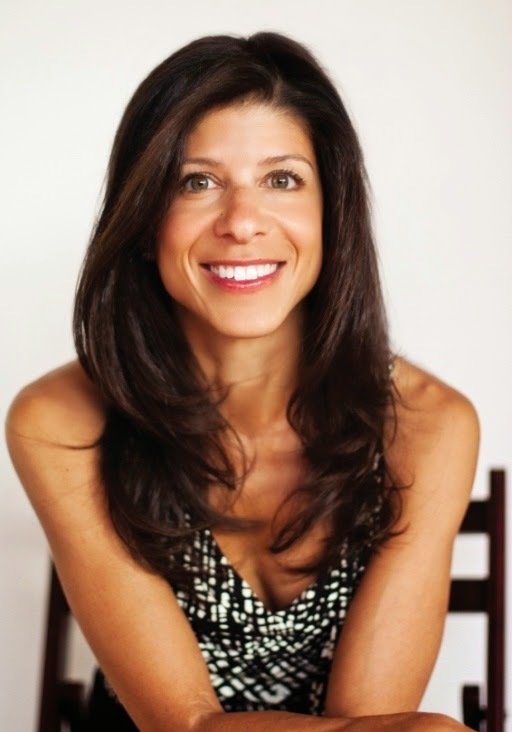 Lyn-Genet had asked me to jump on her Facebook page to discuss adrenal function with her followers twice weekly as well as assisting her clients with personal adrenal care, which shows me the type of person that she is. Lyn-Genet is the "community" focused individual that truly cares about everyone that she touches and wants to offer the best care available. 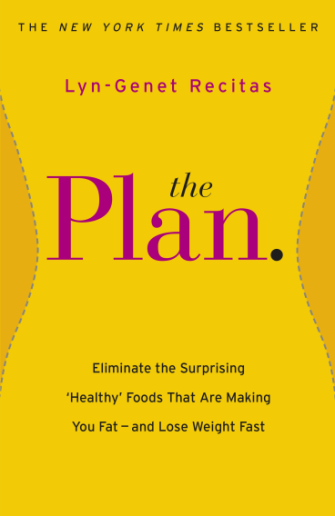 First and foremost, I would recommend that you purchase Lyn-Genet's book "The Plan" and not only read through this gift of information but more importantly, follow her program and make some discoveries in your life that may assist you in finding a deeper level of health and happiness. Most clients or followers of Depke Wellness would also benefit from Team Planning. These are individual groups that are formed the assist in walking your through the process of the plan with professional guidance and creating a true community experience for you all. I will provide this information for you below. Even if you are working with me one on one, this will still be amazing experience for you. OATMEAL. SALMON. GREEK YOGURT. STRAWBERRIES. ASPARAGUS. Surprisingly, it’s not the carbs, calories or fat that sabotages your weight; it’s that they cause an inflammatory response, which is the basis for premature aging, disease and weight gain. Discover which foods do and don’t work for your unique chemistry! The Plan improves weight loss, thyroid function, and digestive function, skin conditions, sleep patterns, energy levels and well-being. The Plan is not about deprivation, in fact Planners consume 2,000 calories a day and wine, cheese and chocolate are part of the regimen! August upcoming kick-off meetings include Wednesday, July 30th at noon EDT. The fee for the program is $275. To enroll, please email info@lyngenet.com. Please put your preferred program date in the subject line of the email and include your full name, address and phone number within the email. Space is limited for up to 10 participants per Team. * Weight loss results vary with each individual. If you have any comments or questions about Lyn-Genet, "The Plan" or food sensitivity, please leave these below and I will address them personally.